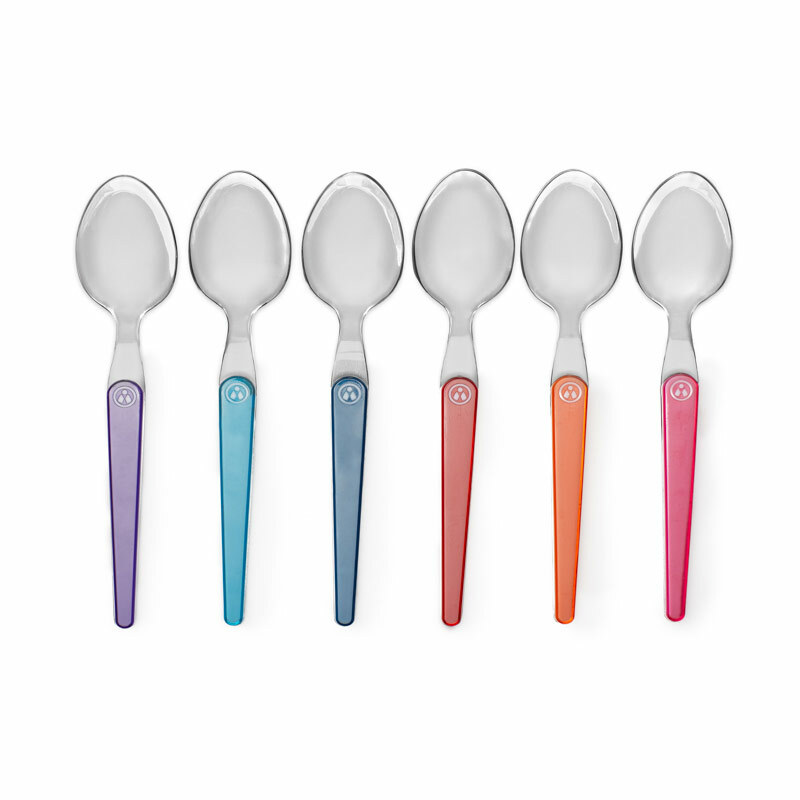 Very nicely displayed in its bento box, these teaspoons inspired by Laguiole style have been created by the Design and Creation of Tarrerias-Bonjean’s company. 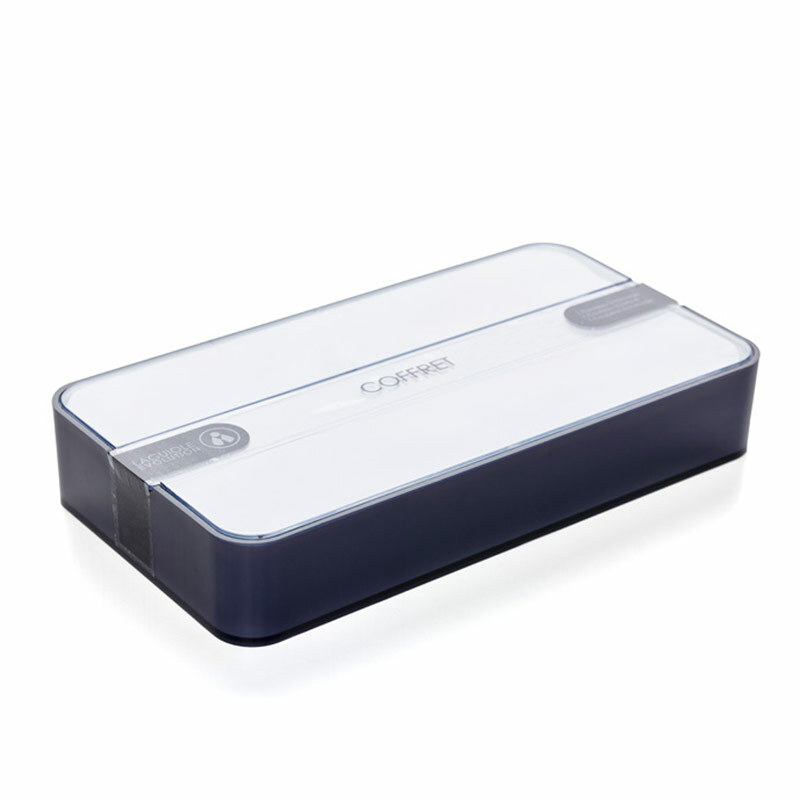 The French cutler reconciles innovation, quality and design to adapt its products to users’ expectations. 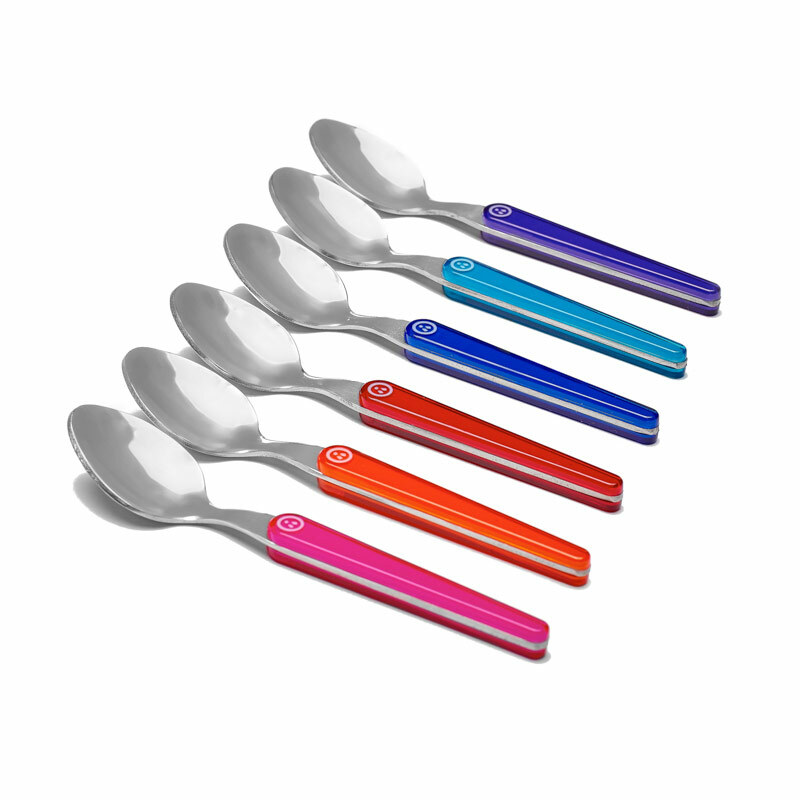 Made of coloured handle, these spoons bring modernity and freshness to the coffee service. 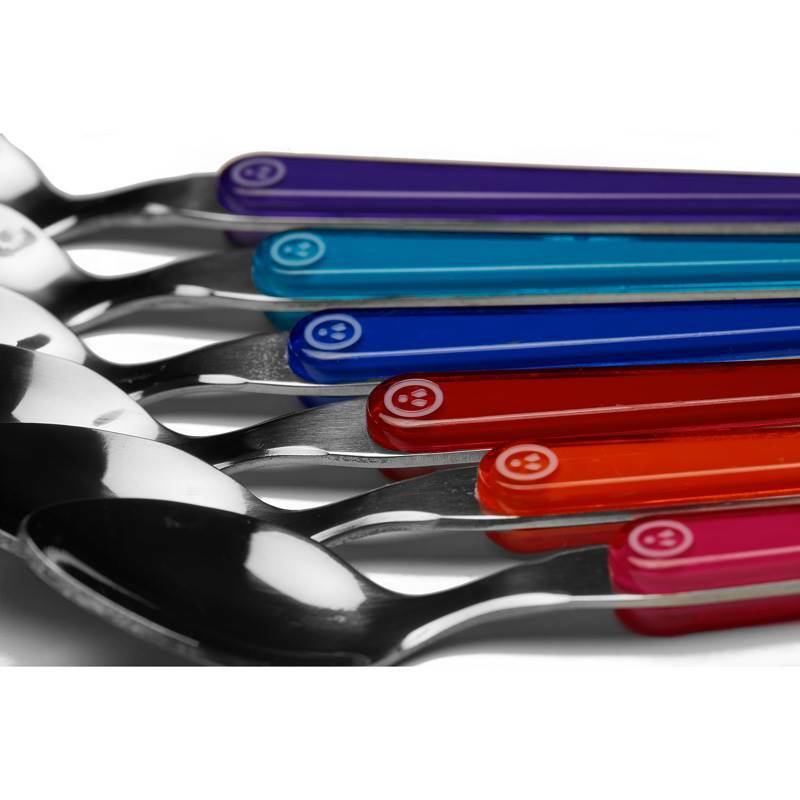 Created by the R&D department of TB cutlery based in Thiers, these teaspoons are made of high-end materials. The full tang stainless steel guarantees high resistance to wear and outstanding robustness. 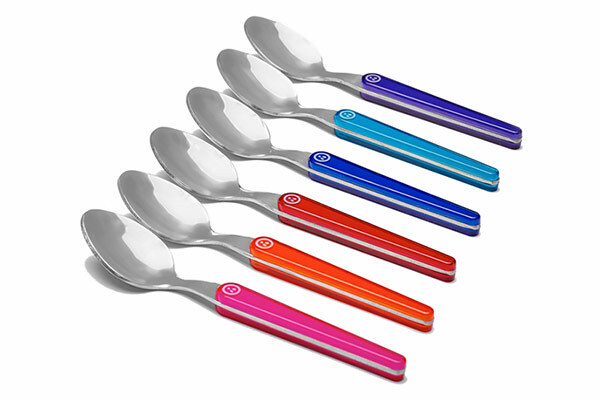 The handles of these spoons are made of bi-injected plastic for durability.